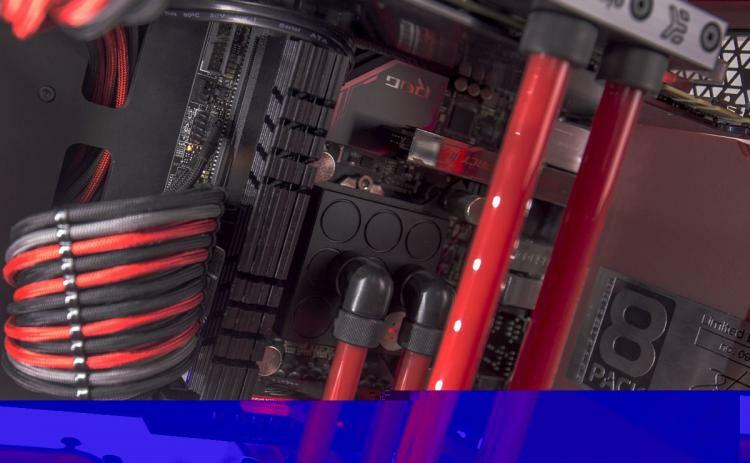 British etailer and purveyors of all things PC OverclockersUK today took the wraps off a brand new system range curated by their in-house overclocking specialist Ian "8Pack" Parry. 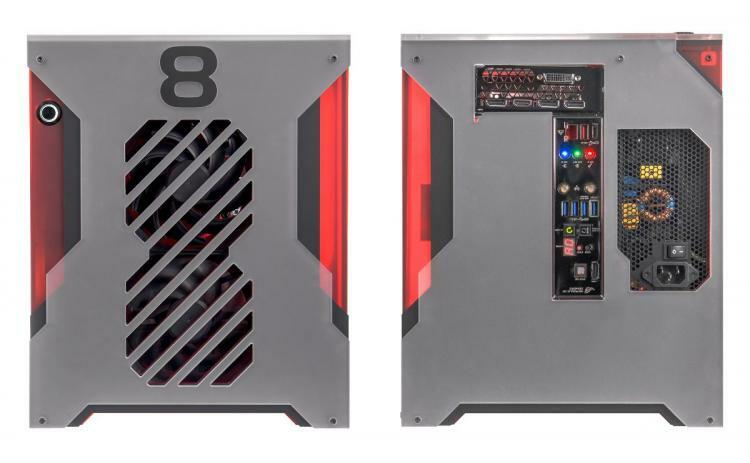 Joining a host of high-end configurable systems is the 8Pack Asteroid, a compact Mini-ITX design with premium components housed in a Parvum Systems chassis specially modified for water cooling. The Asteroid is the fastest Mini-ITX gaming system on the market, tuned by 8Pack himself and backed by OCUK's warranty and support. As standard, the Asteroid is equipped with an NVIDIA GTX 980Ti - optionally upgradable to the flagship GTX TITAN - clocked at over 1450MHz and match by an Intel Core i7-6700K that surpasses 4.7GHz. A relatively modest 8GB of DDR4 RAM has been pushed all the way to 3866MHz thanks to the stringent binning efforts of Team Group and OCUK's extensive testing, and this can be upgraded to 16GB clocked a hair lower at 3733MHz. Not a bad basis on which to build a system, and naturally is effectively the most 'VR Ready' a system can become without transitioning to multiple GPUs. 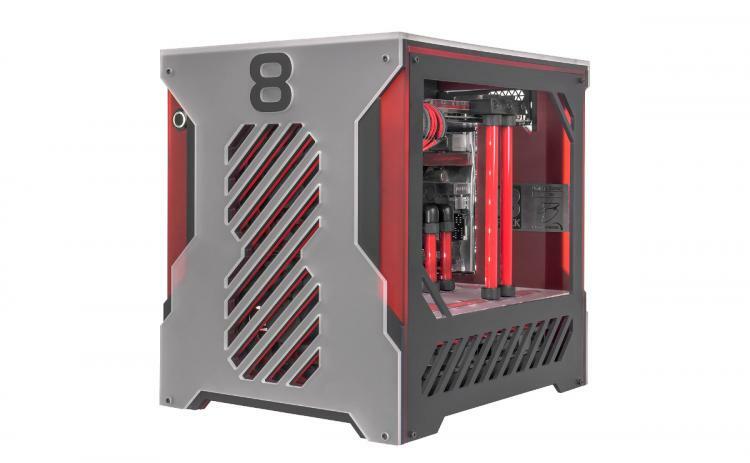 Naturally these sorts of specs need to be supplied with plenty of juice from a reliable and stable source, and OCUK have opted for the Super Flower Leadex Titan 1000W PSU that's certified at 80PLUS Titanium efficiency. This model is also fully modular, allowing very neat cable management for an aesthetically pleasing system interior. Complementing the high-end components are two Samsung EVO 850 SATA III SSDs, one 512GB srive for the OS and a 1TB model for games. In the interest of an uncluttered interior, high performance and limited space the Asteroid doesn't include mechanical storage or optical drive. Keeping all these high-performance components cool is a tough job. 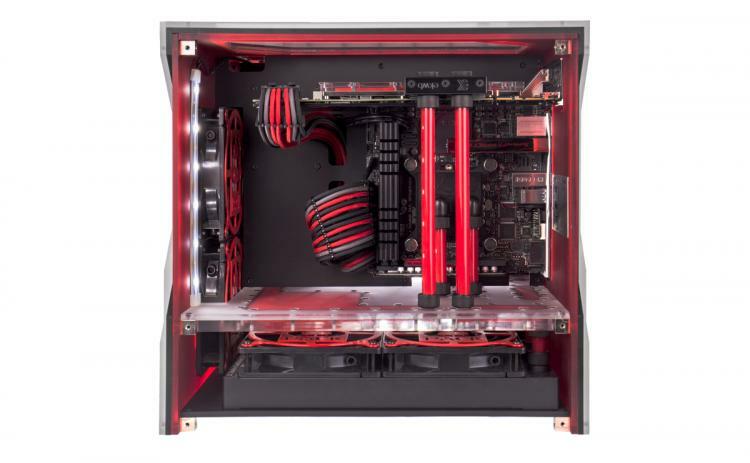 Happily the Asteroid comes kitted out with a fully custom CPU and GPU watercooling loop, incorporating hard-line tubing and a reservoir built into the Parvum case. An Aquera 5 fan controller also allows some measure of control over the cooling throughput and noise output. OCUK boast that every system is equipped with cherry-picked hardware and is tested extensively to ensure that no issues reach the end user on delivery. If any problems do crop up customers will be supported by unparalleled 8Pack support - a direct line to the man himself and 5 years labour, free of charge. Also included with the system is a rugged flight case to ensure safe shipping.